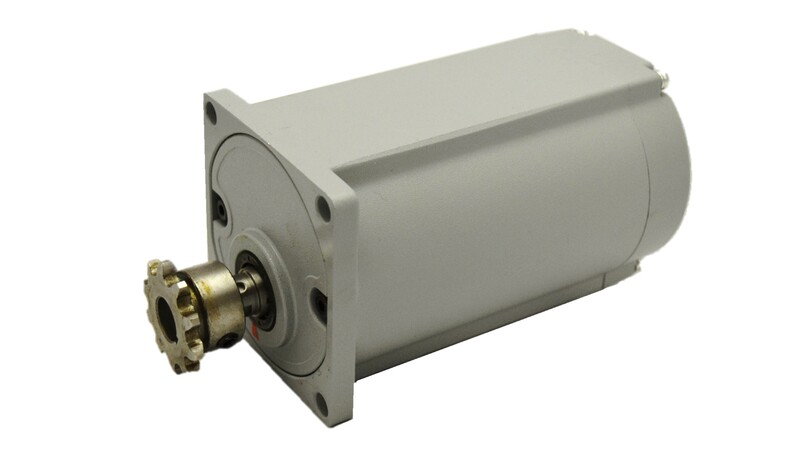 TelcoGear provides precise PMDC gearmotors. 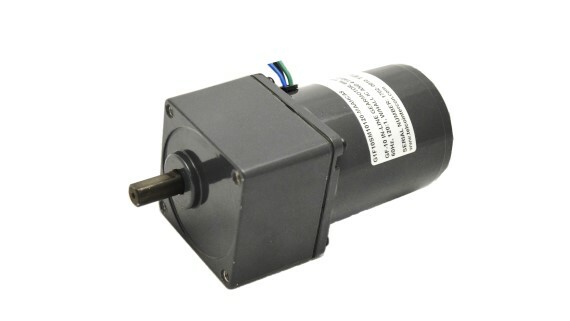 Output Speed Range is 1 ~ 2400rpm. 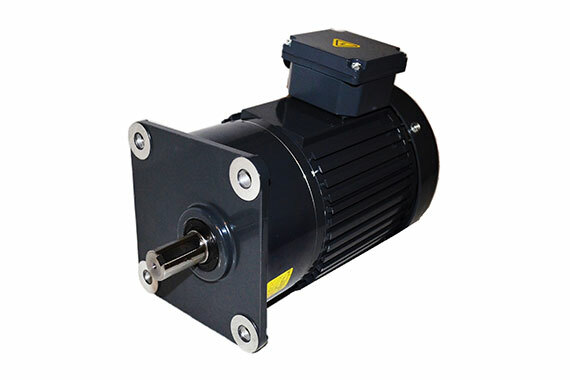 Planetary and Spur Gearheads are available.. We can provide customized solutions to meet your application requirements.